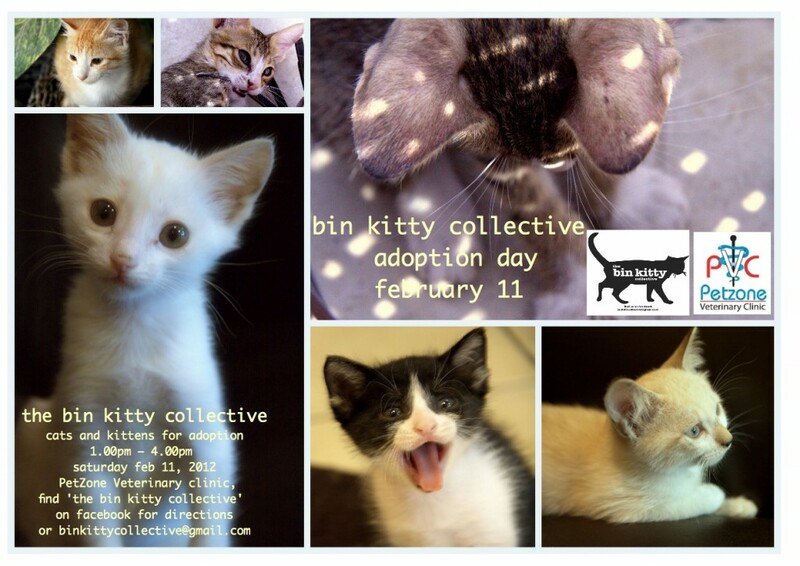 The Bin Kitty Collective is having an adoption day on Saturday Feb 11 from 1.00pm – 4.00pm for some of the cats currently in their care. It is being hosted by PetZone Veterinary Clinic, who are also offering complimentary health check ups for any cats adopted from them on Saturday. All they ask of adoptive families is for a solid promise of a loving forever home, which includes taking the cat with you when you leave Dubai. They would also greatly appreciate donations of bulk sized cat food or cash to cover some of their veterinary costs. 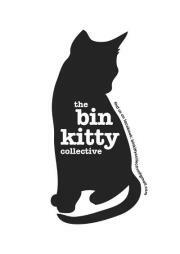 The Bin Kitty Collective runs a Facebook group page where they promote rehoming, helping out , etc. was wondering if you have any kittens at all and if you do have any left can you please leave an email so i can get back to you soon. Also can you please leave the directions of how to get there please. 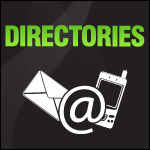 Hi Aliyah, Please visit their Facebook page for further information. We found a cat with her kittens under a car. If someone would like to keep them in their garden please let me know. They can not survive under a car. I have found cat and 4 kittens. If someone is interested to keep them please let me know. My number is 050 6369532. Hi we are looking for a friend for our cat. I came to this website because this is we got him, but it seems this page is not up to date. 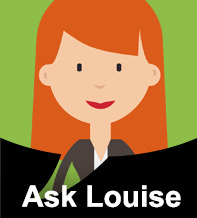 I would like to know currently when your next adoption day will be. There is an abandoned persian cat in my parking lot. The street cats bully and harm him everyday. Can you do something form him urgently?